Its only November and BURRRR is it already cold! Winter is approaching us faster than we think! Here are some fun tips to stay warm through this cold season! 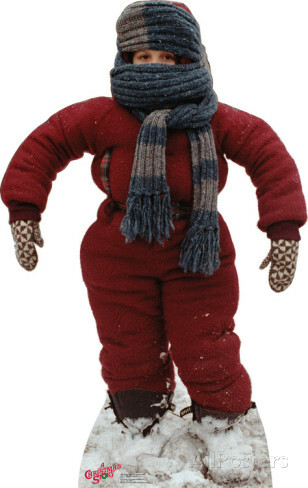 It’s better to dress warm, no matter how silly you may look, even if you look like Ralphie’s little brother Randy! Be sure to keep your hands and head covered. 2.Drink plenty of hot drinks! 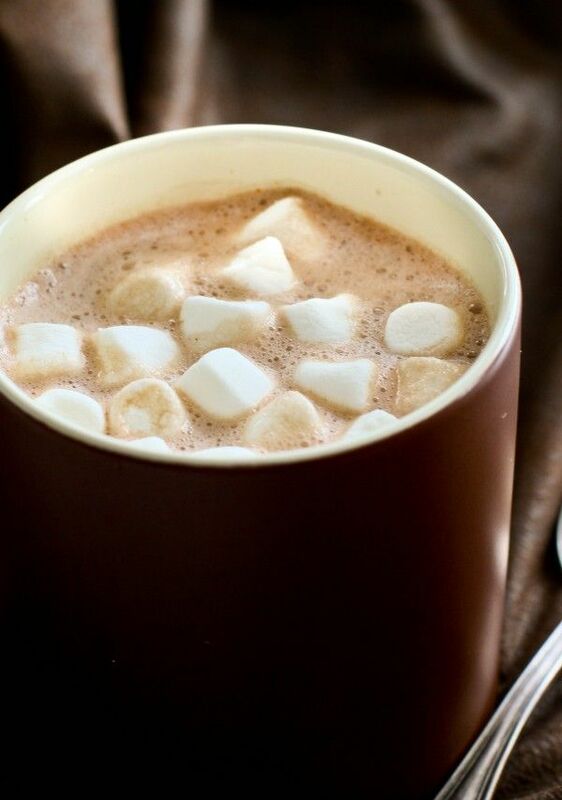 Whether it be walking outside or warming up when you come home, you can always warm up with hot chocolate, hot tea, coffee, or hot apple cider! 3. Change the background on your phone. Change the background on your phone to something warm like a fire or a beach. It will take your mind off of the temperature. 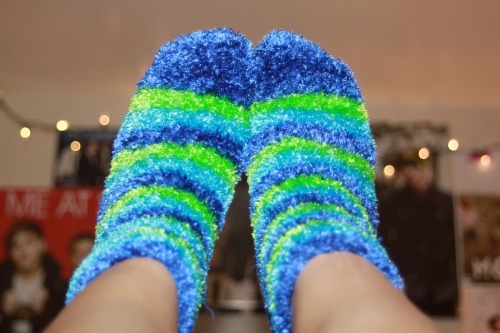 Wear the fuzziest, fluffiest, colorful, crazy socks you can find! Your feet will sure thank you! 5. 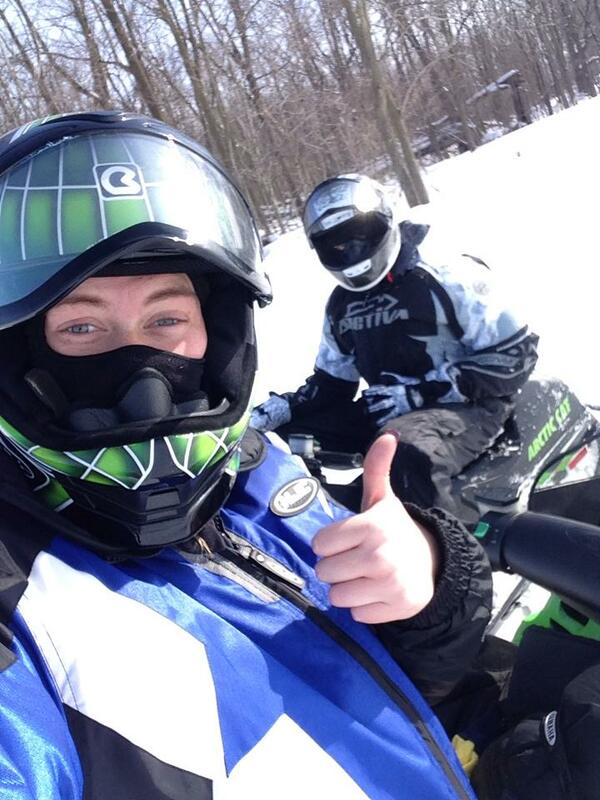 Embrace the cold and have fun! If you get into the mindset that you’re going to enjoy the cold, it can actually be fun! Go snowmobiling, build a snow angel, go ice skating, build a snowman, or throw a snowball! 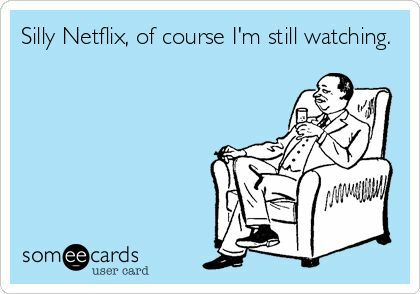 Stay indoors and binge watch your favorite TV show all day long. A “snuggie” is warm and you can still use your hands! If you need a cheap snuggie wear your robe backwards! 8. Plan your Spring Break! While your stuck inside, plan your warm getaway! It will be here before you know it! 9. Snug and Snack in bed! Stay in bed all day long! Enjoy some snacks and stay warm! 10. or just act like its warm! 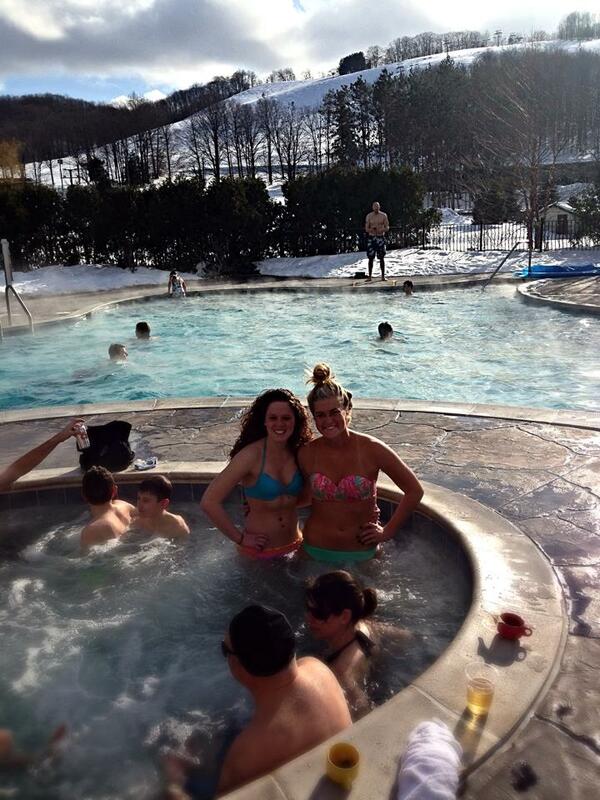 Act like it is warm outside and just get in the hot tub in the snow! Hi everyone! I am an Agricultural Communication student at Purdue University. I am passionate about supporting and telling the story of American agriculture. 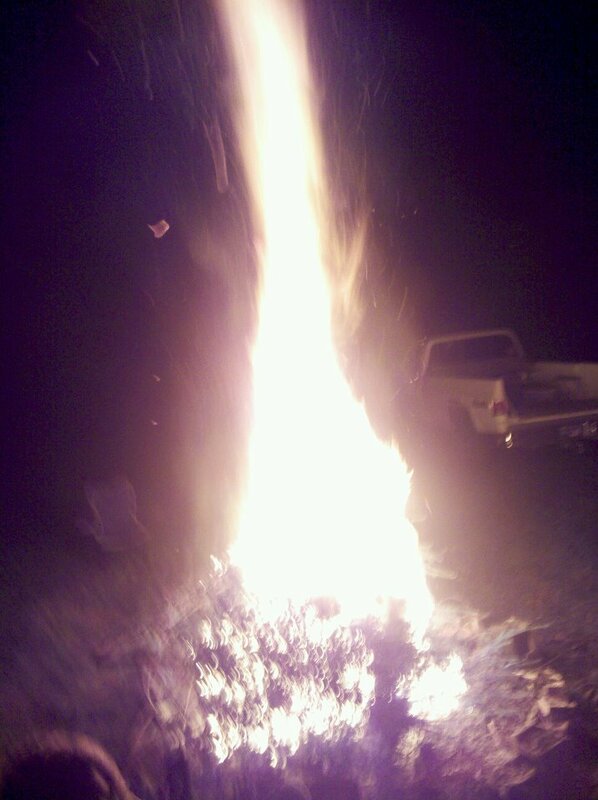 My life gets a little crazy sometimes but I love what it throws my way!